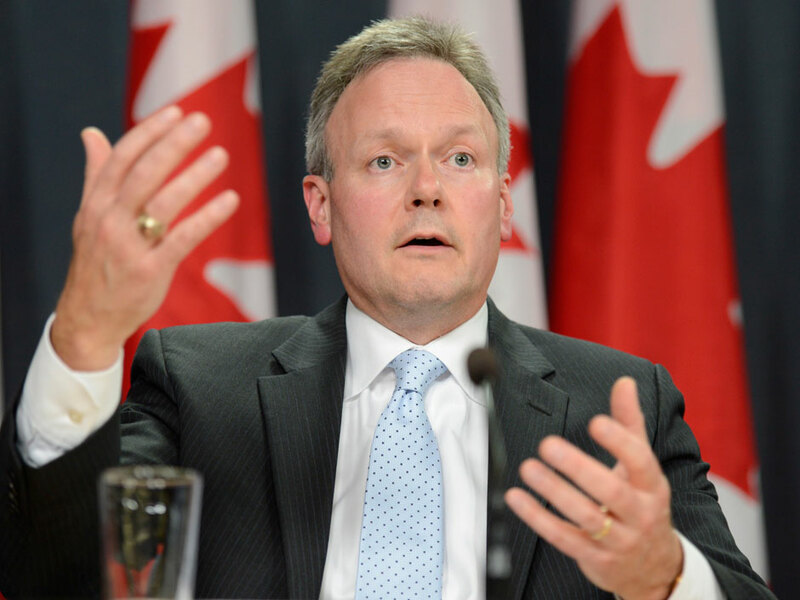 Trudeau sworn in as new PM, and bond yields jump leading to higher fixed mortgage rates! Yesterday, our new Prime Minister gets sworn in. 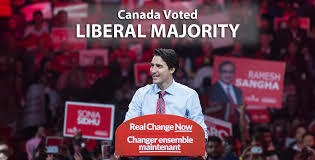 Justin Trudeau is Canada’s 23rd Prime Minister. Some interesting facts… Bond yields have gone up significantly in the last 2 weeks, since the election. Fixed rates are priced directly from the Govt of Cda Bond yields. If the yields go up, then fixed mortgage rates go up. If they go down, then fixed mortgage rates go down. Since the election on Oct 19, the bond yields have made a steady climb upwards. Going from around 0.80% to 0.97% today.. Investors seem to think the Trudeau govt will keep it’s promise and spend our way to prosperity. 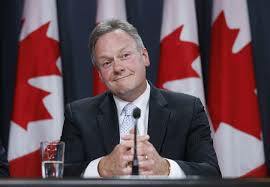 The concern is that if the govt of Canada increases its borrowing, the borrowing costs will go up. Meaning it will cost the govt more, which in turn affects personal borrowing costs. That’s you and I. Watch for fixed mortgage rates to climb over the next month or so. Right now, the increase is expected to be minimal…. but that could change. I’ll be watching and reporting how this plays out. Let’s hope the campaign promise of increasing the deficit was one of those promises that doesn’t get honored. If you want to keep borrowing costs low, then you also want less govt, not more.